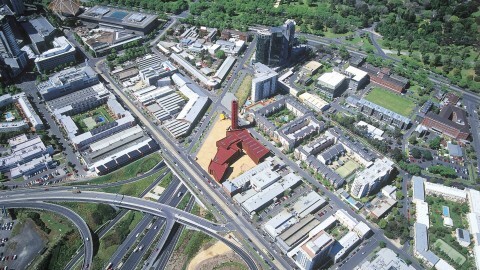 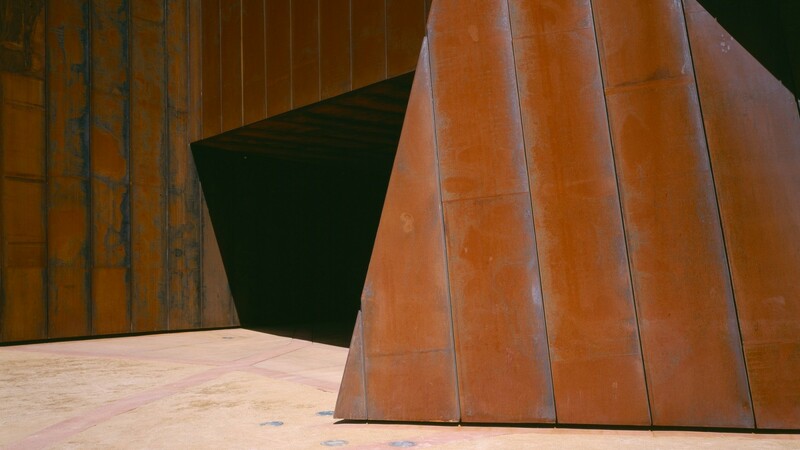 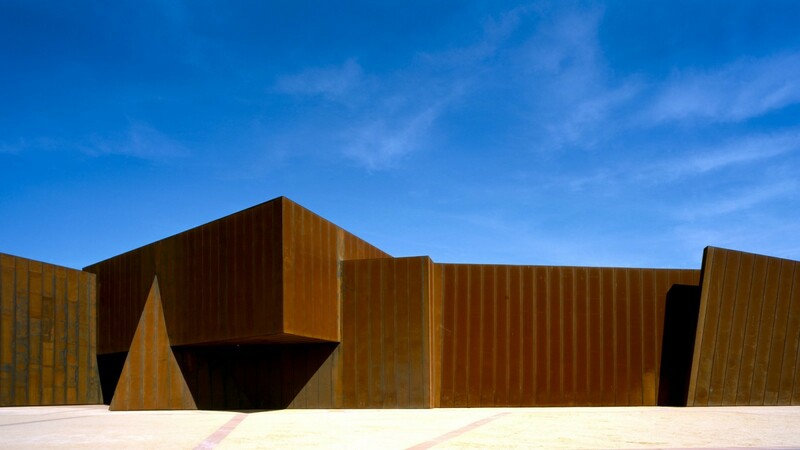 The Australian Centre for Contemporary Art, Chunky Move and Playbox make up the user groups for this building and, accordingly, it is designed to reference this function: it is a sculpture in which to show art. It supports art practice with optimism and is a robust laboratory for experimentation. Openings in the external fabric are kept to a minimum to support installations, ephemeral and digitally projected work. 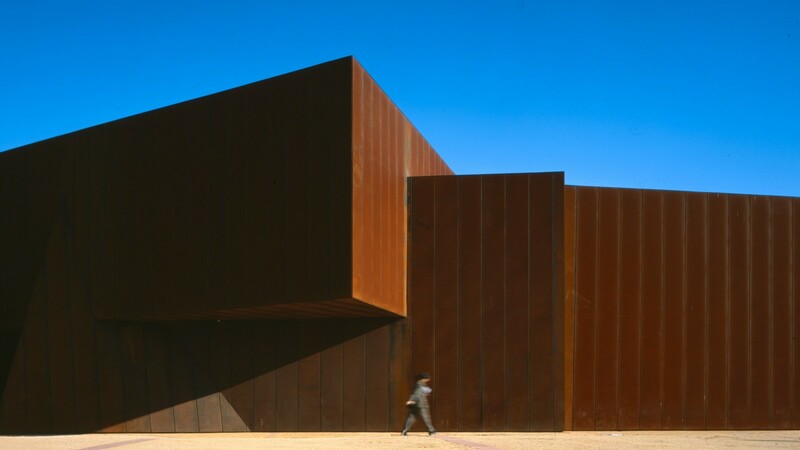 There are references in the building to the past occupation of the site, namely warehouses and foundries, in the predominant shed vocabulary of a steel frame and taut metal skin. 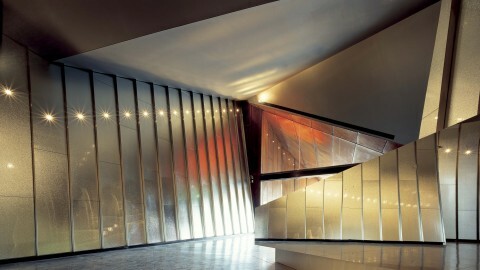 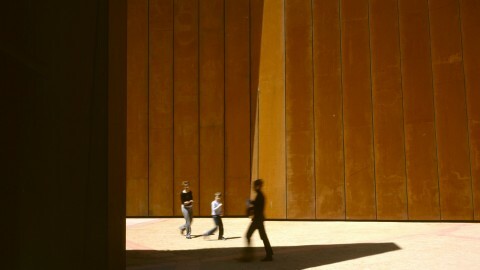 The cladding is a single material to reinforce the form of the object.